Annual General Meeting of NORML New Zealand Incorporated (1980). 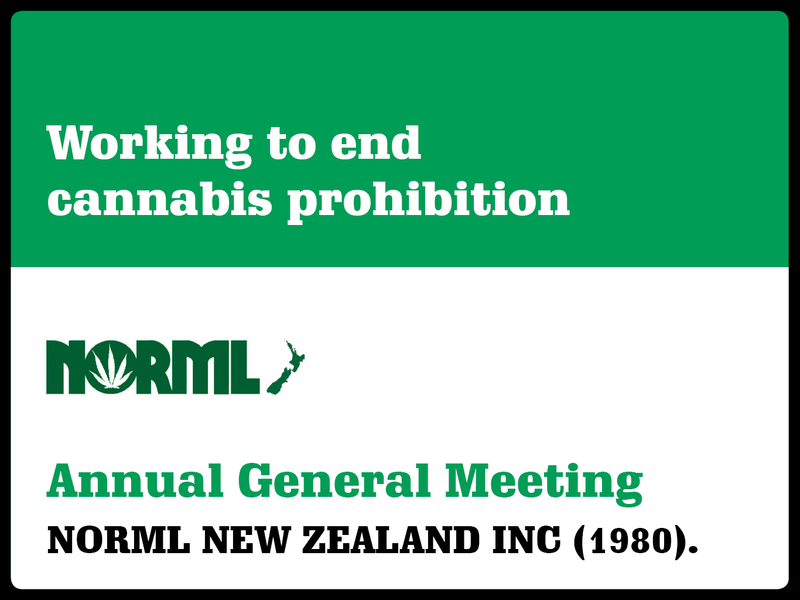 Notice is hereby given that the 2017 Annual General Meeting of NORML New Zealand Incorporated (1980) will be held at 253 Karangahape Road, Auckland, on Sunday 19th November. OPEN TO ALL CURRENT MEMBERS OF THE SOCIETY – contact NORML admin@norml.org.nz to join or check your membership status, or join online here (don’t forget to pay!). REGISTER HERE by emailing admin@norml.org.nz or call us on 093025255 to confirm your attendance. Note, this is not a full cannabis conference or expo with speakers and workshops etc – we hope to help make that happen in 2018.